Karras Farm is happy to offer some of our personal favorite items to our customers. Other than the Karras Farm T-Shirts, all of store items are imported from Greece and Turkey. All items are priced with shipping to the lower 48 states included. If you reside in Alaska, Hawaii, Puerto Rico or outside of the united States, please call us for shipping charges prior to placing an order. 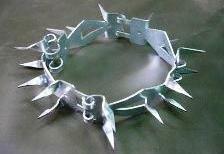 This spiked dog collar is designed to protect your precious guard dogs from predators that invade on your livestock. Your dog is the protector of the herd and it's important to make sure your dog has throat and neck protection when engaged in battle. This collar does not hinder daily activities and it fits quite comfortably. These handmade imported livestock collars are weatherproof and look great. Designed for hanging a bell or simply as livestock jewelry these necklaces will have your livestock looking great. These handmade imported livestock collars are weatherproof and look great. Designed for hanging a bell or simply as livestock jewelry these necklaces will have your livestock looking great. 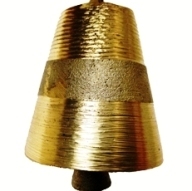 Add on a brass or copper bell and you'll have the preferred setup we use here at Karras Farm. 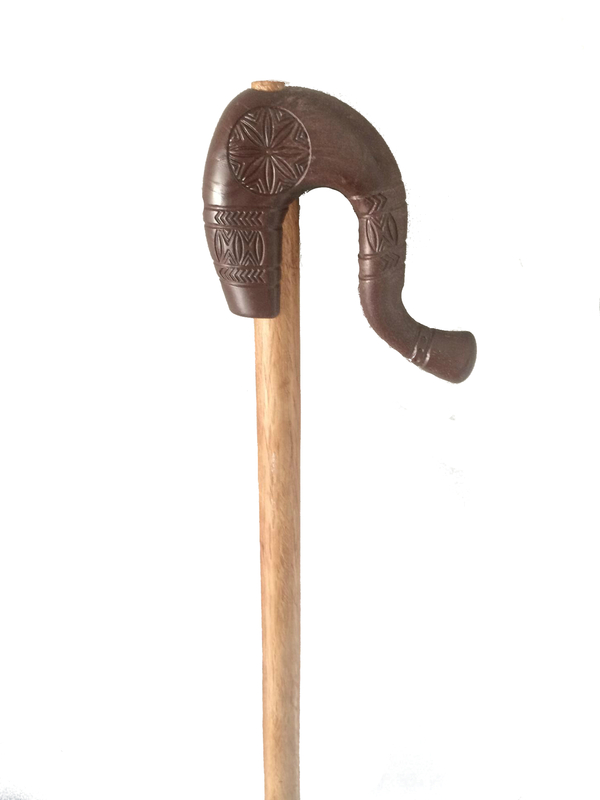 Our sheep have style and yours will too with these imported livestock accessories. Used for generations in Greece these hand shears are the best in the business. We would not use any other hand shear at Karras Farm and would highly recommend them if you have a need for hand shears at your farm. We get several years of use out of these shears and they are very well constructed for daily farm life abuse. 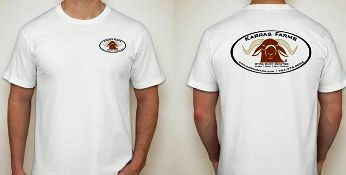 White short sleeve T-Shirt with Karras Farm logo All T-Shirts are in mens sizes and range from small to XXL Please indicate in the checkout notes which size you would like. 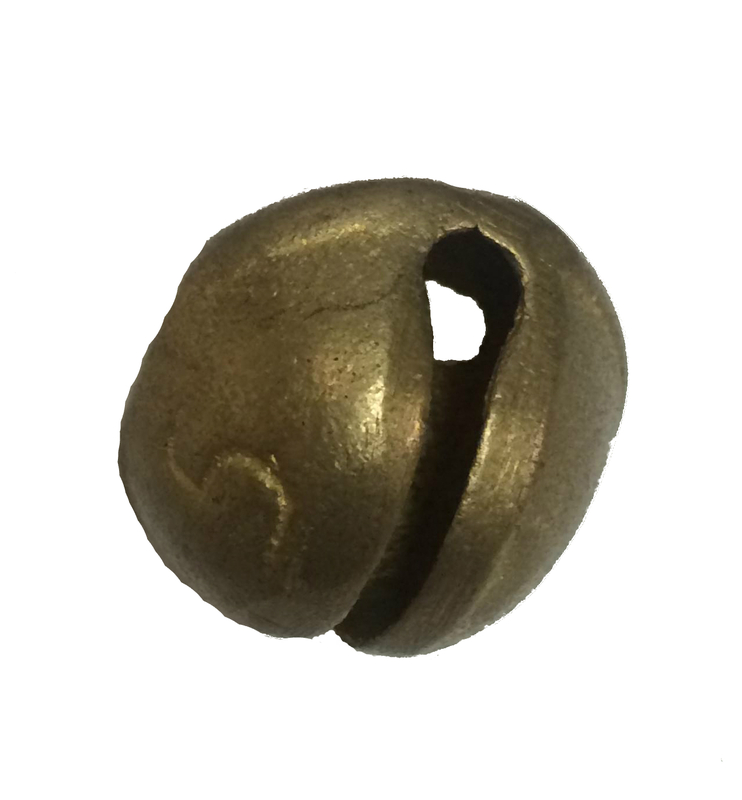 The dog bell is another very important tool for your guardian dog to wear. The bell is imported from Greece and has a special pitch that is only for the guardian dog. It aides in alerting the flock if there is potential harm from the LGD running and is also a navigator for the shepherd to know his location of flock. The bell on your LGD is essential.